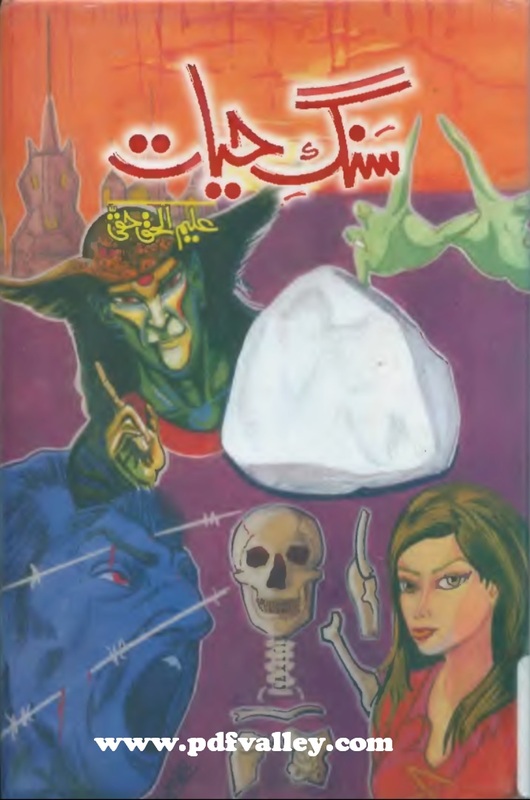 You can download Sung e Hayat ( Urdu سنگ حیات) by Aleem ul Haq Haqi free in pdf format. Aleem-ul-haq Haqqi has written many novels. "Sung e Hayat" is one of them the most favorite and famous which is read by lot of people.